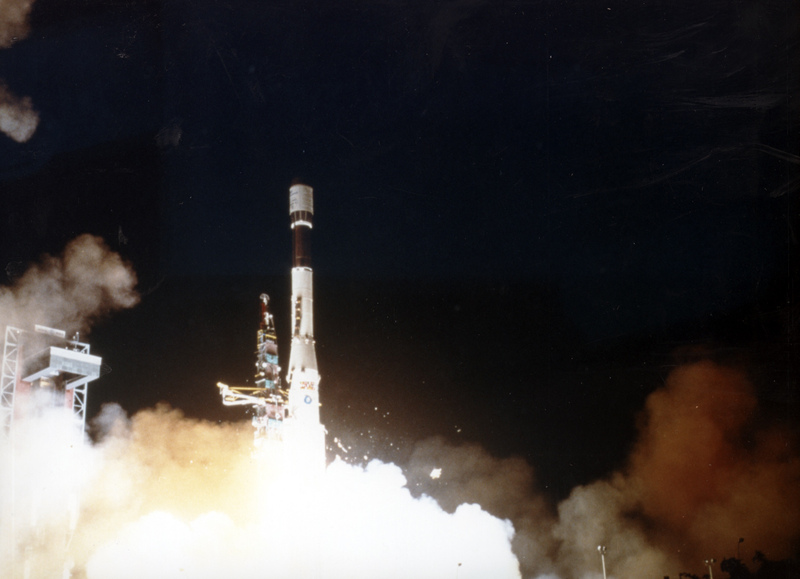 cnes | 22 February 1986 - SPOT 1 takes to the skies! Home> News and events> 22 February 1986 - SPOT 1 takes to the skies! After the failure of the previous Ariane flight in September 1985, launch teams and onlookers held their breath… It was the last flight of Ariane 1 and the first mission to send a satellite into polar orbit, this time carrying a prestigious passenger under its fairing: SPOT 1, France’s first Earth-observation satellite, built in partnership with Belgium and Sweden. SPOT 1 was accompanied on this flight by the Swedish Viking satellite. In Toulouse, more than 1,000 people gathered to watch the launch. 14 minutes later, a collective sigh of relief greeted the news of the launch’s success, taking France and it partners into the select club of nations to possess an independent Earth remote-sensing capability. 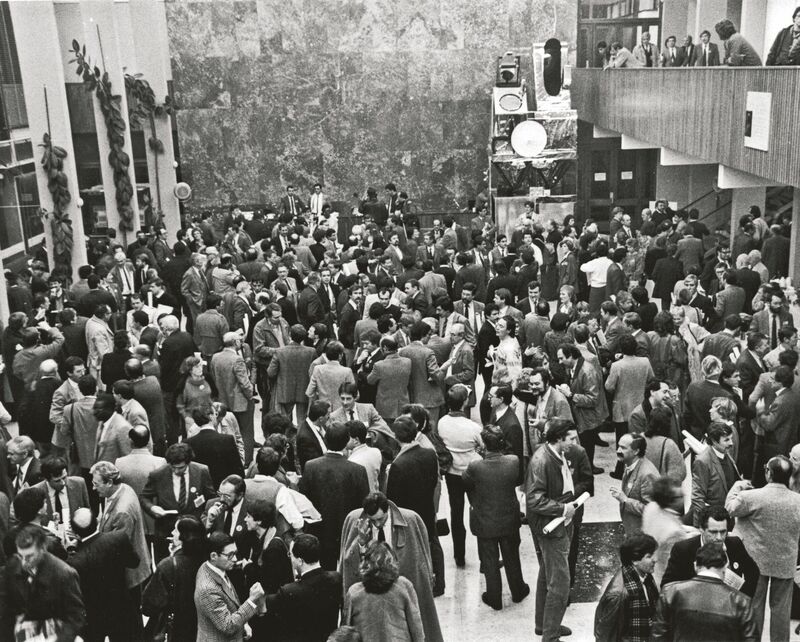 The launch marked the start of a fantastic adventure and the culmination of efforts engaged in the early ’70s. In 1973, CNES created the GDTA aerospace remote sensing development group and a preliminary Earth-observation satellite project was studied at the Toulouse Space Centre in 1974. This project was submitted to the European Space Agency (ESA) but not selected. Belgium and Sweden then came on board and the SPOT programme got the go-ahead in February 1978. On 19 July 1982, Spot Image was formed to sell SPOT imagery and its U.S. subsidiary was incorporated 6 months later. And September 1985 saw the start of work on the CRIS space imagery pre-processing and rectification centre, a key link in the SPOT system chain. Would you like to submit an article for our blog or promote a space event? Click here to find out more. 22 February 1986, 01:44 UTC, Ariane lifts off on its 16th flight, carrying the first SPOT satellite under its fairing. Credits: CNES/Arianespace.